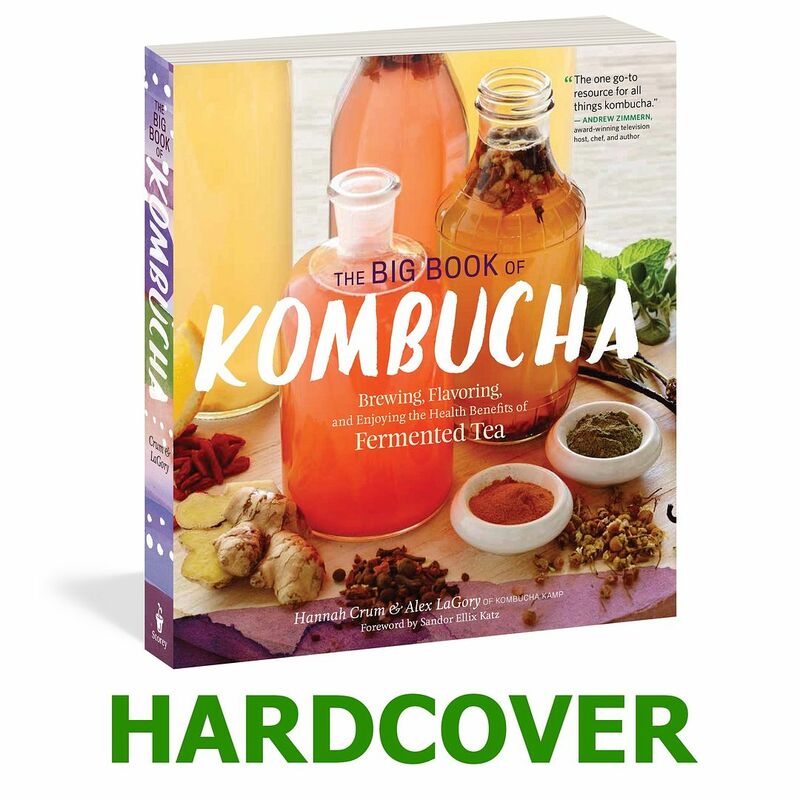 The Big Book of Kombucha!! Cocktails, Smoothies, History, Science & More! The Most Comprehensive, Detailed, & Researched Book Available! 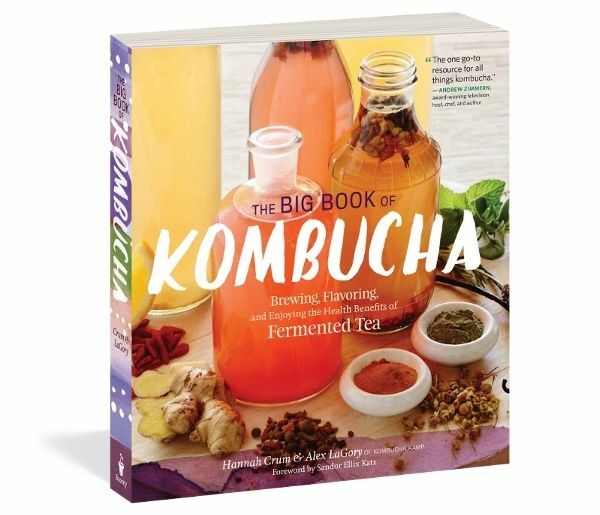 Early Praise for The Big Book of Kombucha! "Brilliance...the one go-to resource for all things Kombucha." 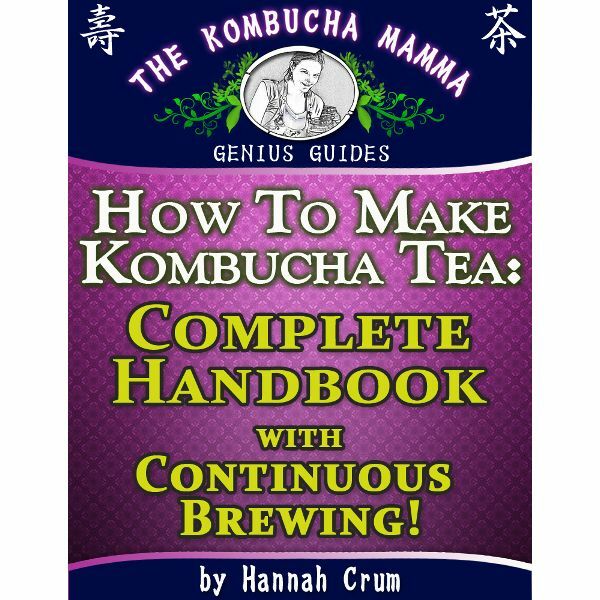 "The definitive guide to all things related to brewing, savoring, and cooking with kombucha." "Deep-rooted insight...a critical addition to the bookshelf of anyone interested in good food." "A recipe book, a manifesto on fermented foods and drinks, and an incredibly enjoyable read." "Innovative...very thorough...backed by citations to research." A word about shipping: We appreciate your support and hope to serve your fermentation needs today and in the future. If you purchase our book here, we may employ a re-shipping service to save money and deliver it to you more quickly. This means in many cases your book may ship separately from other items in your order and may also arrive via a re-shipping service or even Amazon.com depending on your location. These services allow our small family business to make a small margin on your order while keeping prices as low as possible, and also provide the best possible service. Or click on the product below to place your order directly from Kombucha Kamp. No matter how you get The Big Book of Kombucha, we thank you for your support and encourage you to leave reviews here or on Amazon. Instruction, tips, troubleshooting, cooking, cocktails, smoothies, history, science & fun!